Dina Murillo, pointing to documents, attends city of Weslaco budget workshop held Aug. 23. The city’s elections administrator notified Murillo, who was running for the city's District 1 commissioner seat, that her name would be removed from the ballot for failing to “satisfy the eligibility requirements” because “a candidate must be a registered voter of the territory elected from as of the filing deadline,” according to a letter sent to her by the city Aug. 27. WESLACO — Commissioner Leo Muñoz, who originally drew two challengers, will run unopposed after the city deemed one candidate ineligible because she registered to vote at an address inside the district too late. Muñoz’s other challenger, Julie Ann Valdez, withdrew from the race Aug. 26. Valdez and Dina Murillo’s names will not appear on the ballot. The city’s elections administrator notified Murillo that her name would be removed from the ballot for failing to “satisfy the eligibility requirements” because “a candidate must be a registered voter of the territory elected from as of the filing deadline,” according to a letter sent to her by the city Aug. 27. Murillo’s voter registration wasn’t active at her home address within District 1 until Sunday, Sept. 16. To qualify, her voter registration must have been active before 5 p.m. on Aug. 20, the deadline for candidates in the district to file for a place on the ballot. 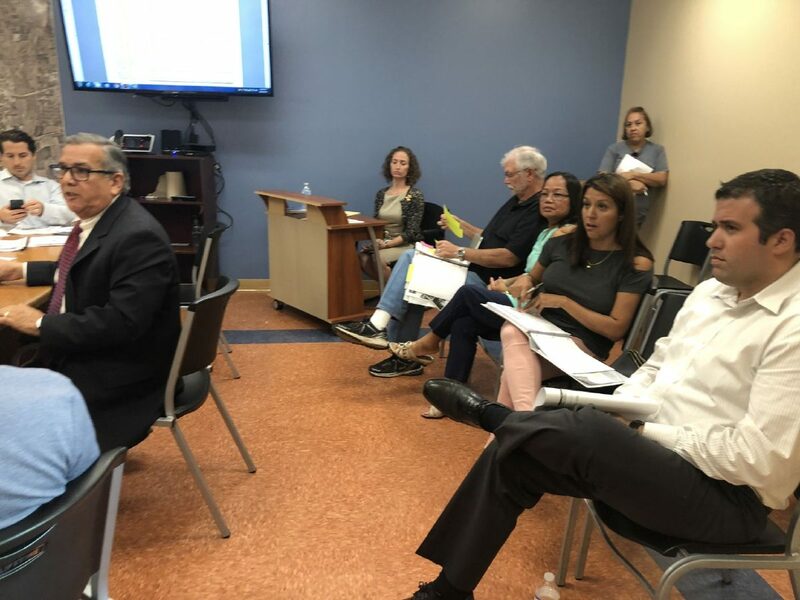 Murillo said the notice of ineligibility was “disappointing to say the least” in part because she wanted to “give people a choice” for District 1 commissioner. Murillo, 39, a sales representative with WoodmenLife insurance company, recently began frequenting meetings to assess the commission’s direction in improving drainage infrastructure within the city. 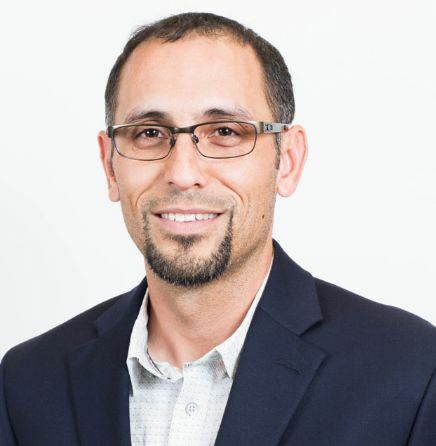 Muñoz, an engineer and owner of Trinity MEP Engineering LLC, will serve a second term as District 1 commissioner. Election Day is Tuesday, Nov. 6.